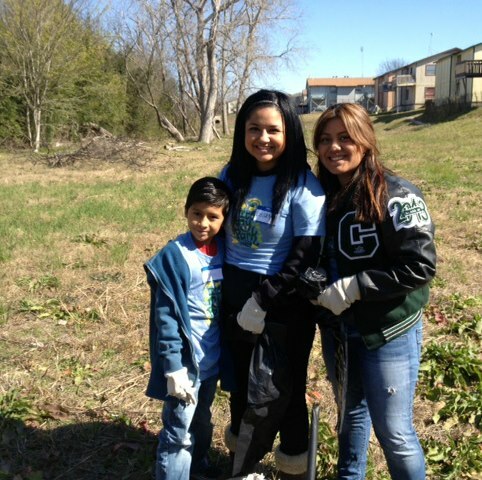 There are many individuals and small groups working on projects to improve our neighborhood. The North Lamar/Georgian Acres neighborhood team chair can connect you to these and other opportunities. Hay muchas individuales y grupos pequeños que trabajan en proyectos con fines de mejorar nuestro vecindario. La presidente del equipo de vecindario North Lamar/Georgian Acres puede conectarse a estas y otras oportunidades. Social media manager Maintain facebook account. Outreach through other media channels. Some Spanish useful but not required. Also opportunities for photographers. Brownie neighborhood park development. Desarollo del Parque Brownie What do you want to see in our park and green space? Work with the Brownie team and the community to plan the equipment and facilities. ¿Qué quieres ver en nuestro parque y espacio verde? Trabajar con el grupo Brownie y la comunidad para planificar los equipos e instalaciones. Throw a party Invite some people you don’t know yet. Adopt-a-stop Maintain and improve a Capital Metro stop. Mantener y mejorar una parada Capital Metro. 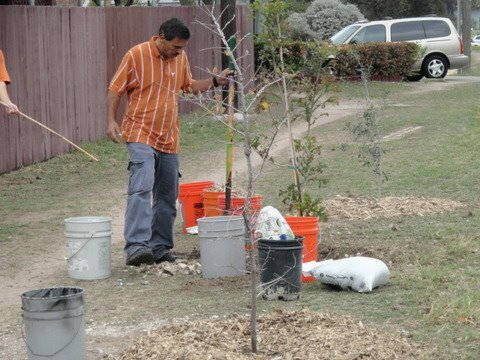 This might include litter collection, painting, planting, or advocating for improvements like lights and shelter. Block captain/neighborhood watch organizer – Promotador de vigilancia de vecindario Work with APD to help residents and property owners keep their immediate neighborhood secure and connected. Training available. Trabajar con APD en ayudar residentes y dueños de propiedad a mantener su vecinidad segura y conectada. Tratamiento disponible. Tree planting and public art. Artes y arboles publicos. Plan, install or maintain street trees, landscaping, or public art. Georgian Manor Resident Council Contact president Rachel Martinez directly. This entry was posted in Participar, Volunteer. Bookmark the permalink.